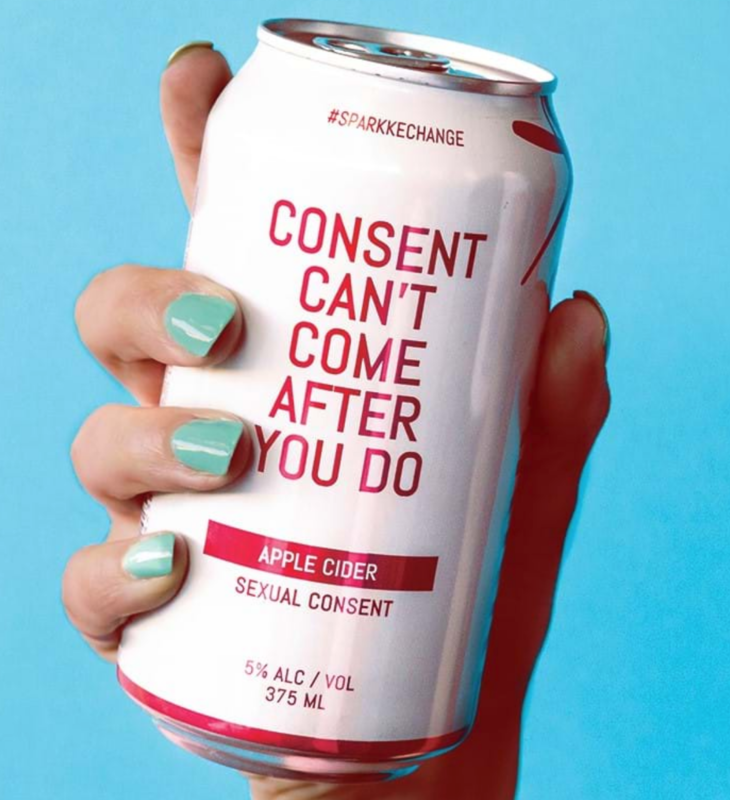 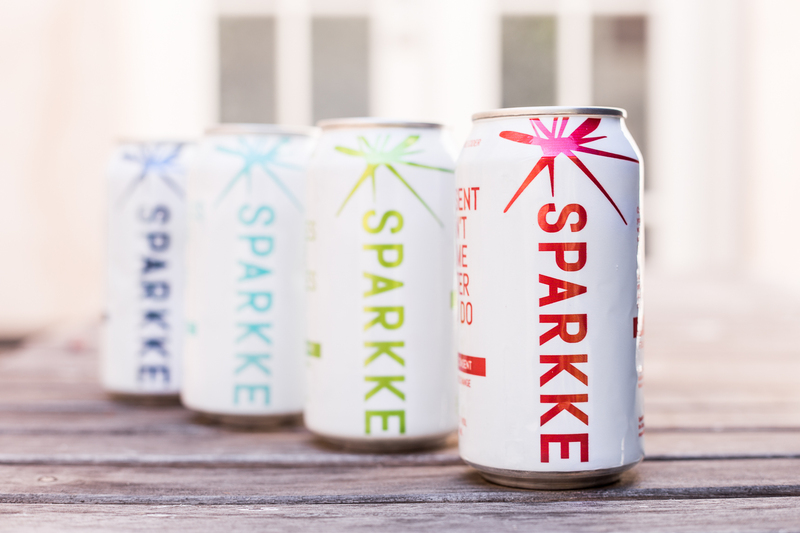 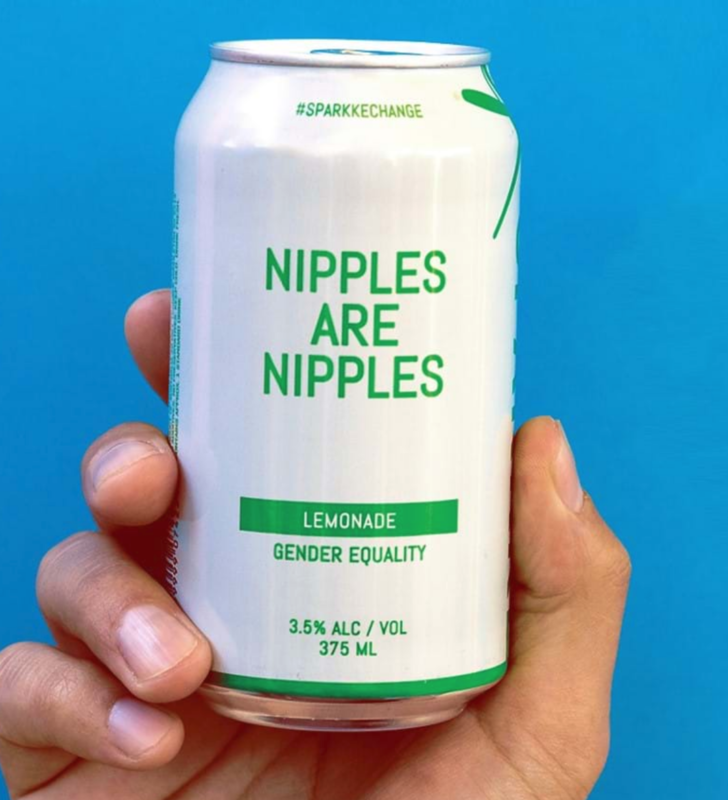 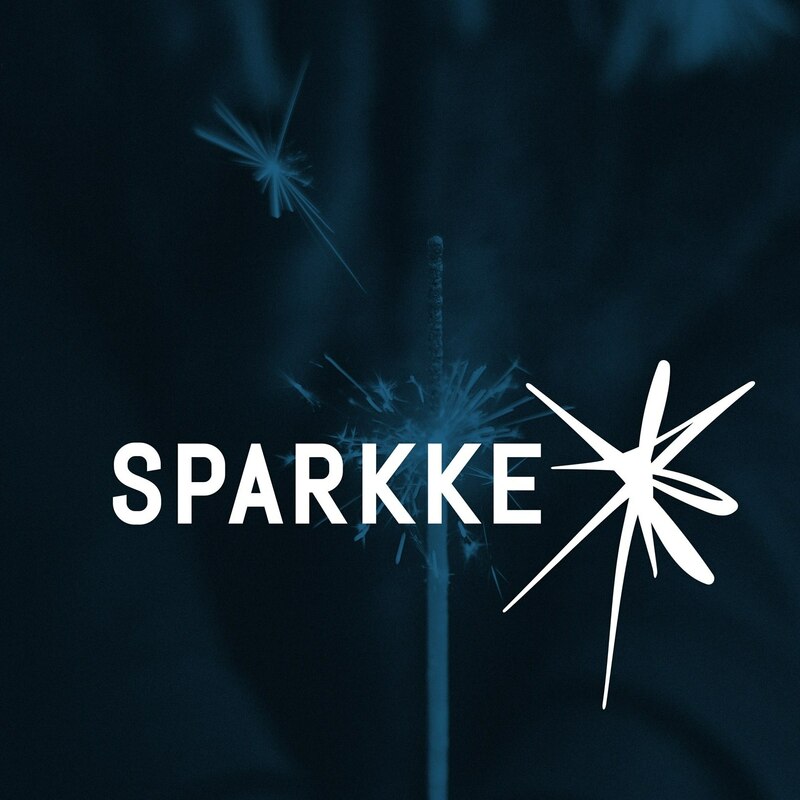 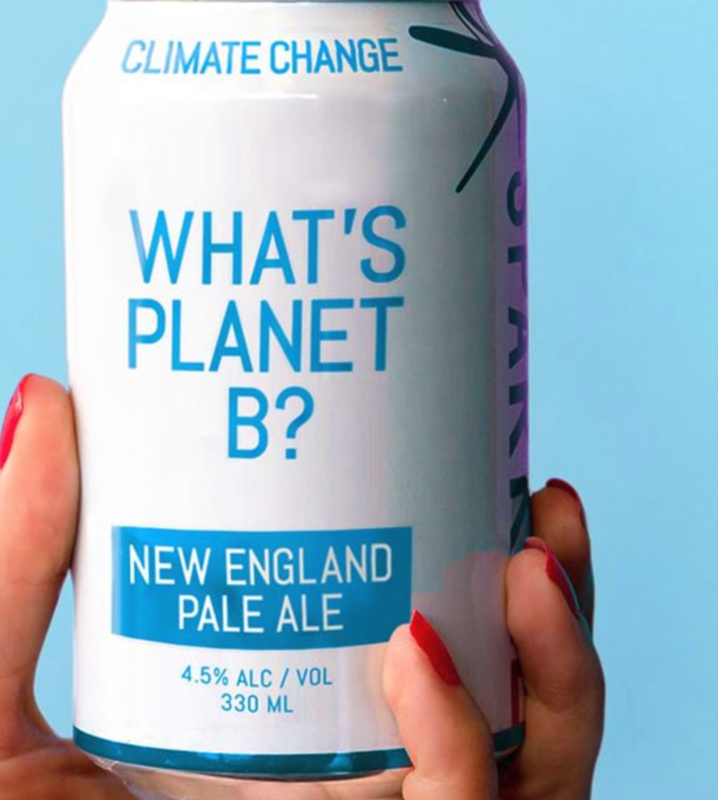 Sparkke is a female-led social enterprise raising awareness and funds for important social issues through award-winning beers, ciders and wine – the great conversation starters of our generation. 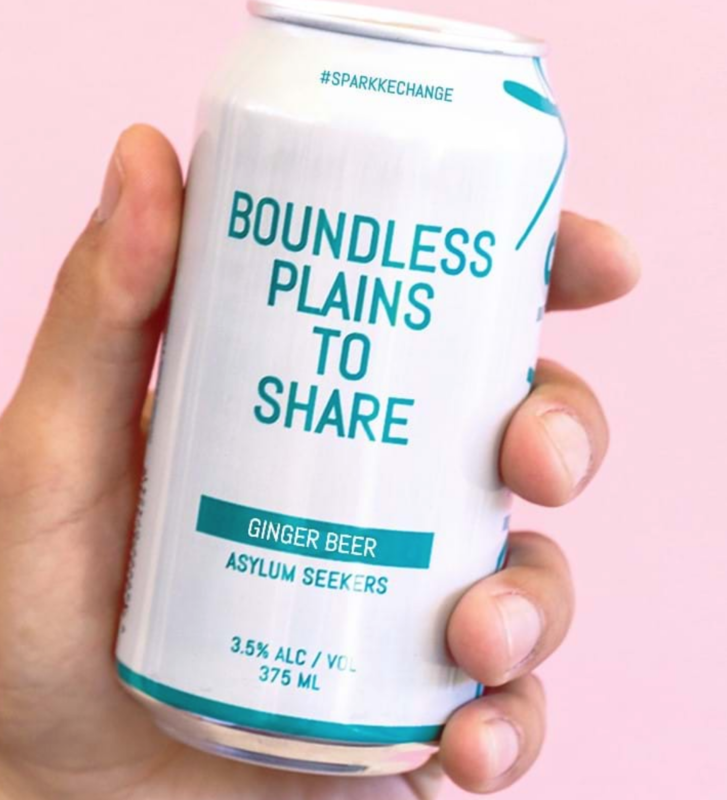 Powered by a small group of women in Adelaide, we live, breathe and brew our values of social equity, inclusion, individuality and what we like to call ‘raw truth’ – all that is unfiltered, straight-up and deliciously authentic. 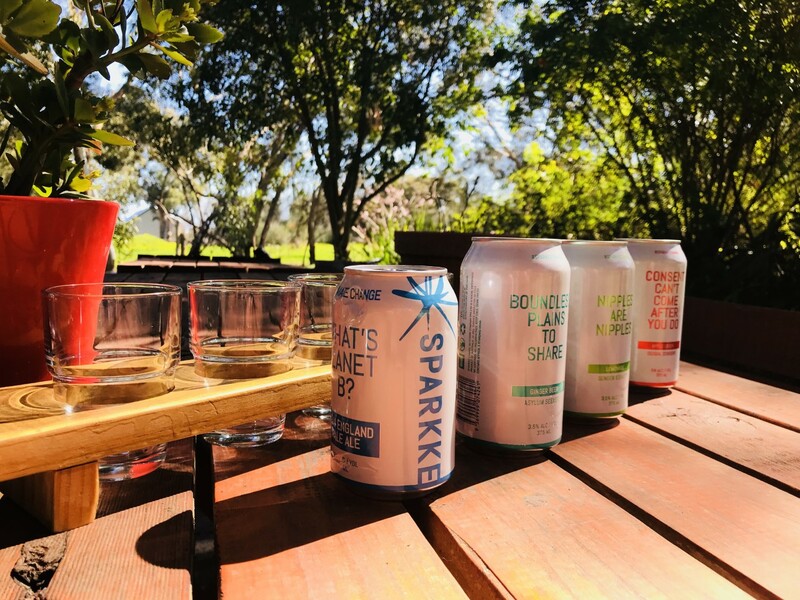 Tasting paddles of the 4 beverages are $15 each. 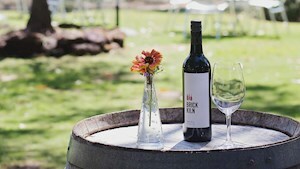 The Brick Kiln Cellar Door has been operating since October 2011. 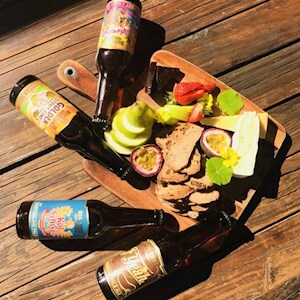 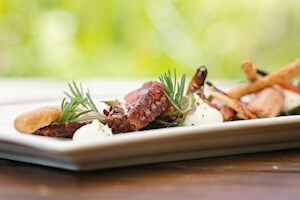 The Cellar Door is open Wednesday to Sunday including public holidays from 11.00am to 4.00pm.